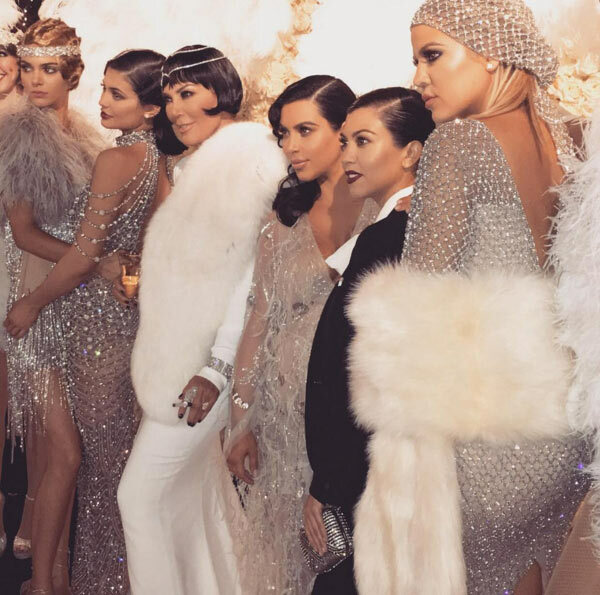 Over 300 guests followed Kris Jenner’s Great Gatsby theme on her birthday party, making the (2$ million) bash look like a realistic (Mid)night in Paris in the ’20s. 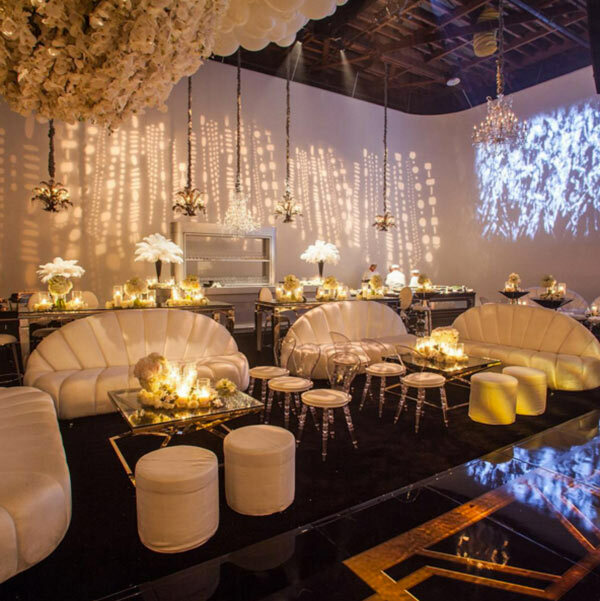 However, although everybody looked undeniably nice and seemed to be having a lot of fun, it is interesting to point out the anachronistic turn of the party, which took inspiration from a book that, as much as anything, focused on criticizing the American excess and the consumer society. 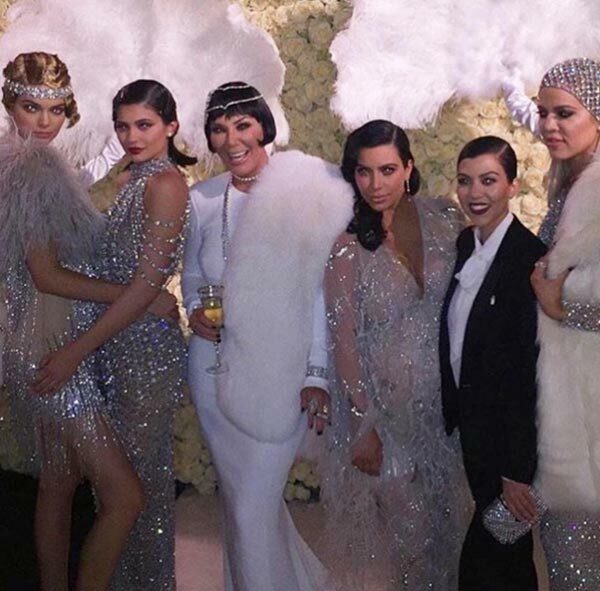 Criticism aside, Kris Jenner received another special gift on her 60th birthday. Her five daughters recorded and uploaded a parody video based on her notorious 30th birthday song and subsequent video, wherein Kris herself drives around Los Angeles reinterpreting Randy Newman’s ’80s success ‘I Love L.A.’ . 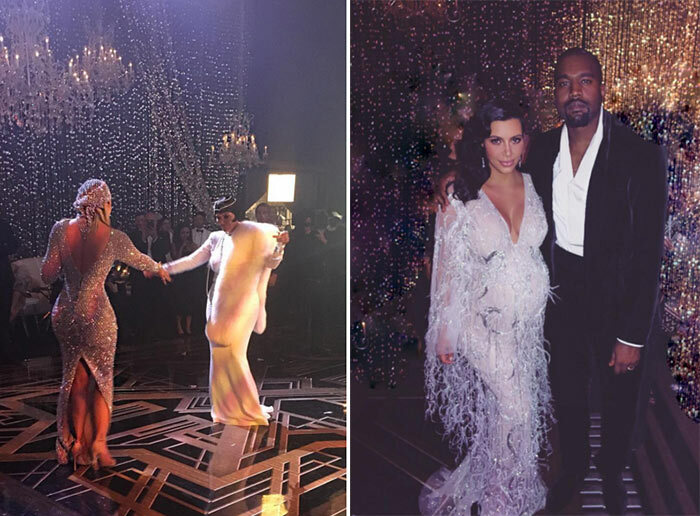 Moreover, as a bonus, Kim’s husband Kanye West went onstage during the party, taking the microphone and singing happy birthday to Kris (of course being loyal to his unique style). 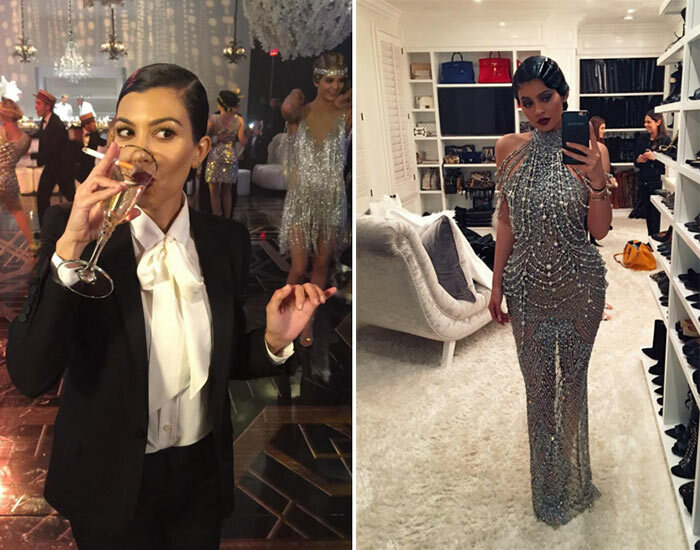 Let’s face it: the Kardashians really know how to party!